Islanders is an interesting city building game that I recently discovered that is much different than other games in the genre. In Islanders, your goal is to gain points by placing points in appropriate locations on procedurally generated islands to gain points to unlock new buildings and move on to the next island. Your run ends when you can’t anymore buildings and you get a score. 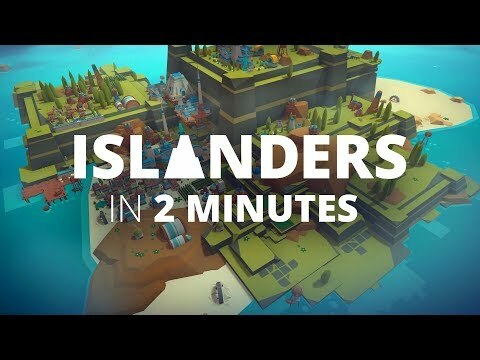 This is a great concept for a game that is certainly intriguing for anyone like myself who likes the combination of both city building games and strategy games, Islanders is a standout game in concept that should definitely not be overlooked. You can wishlist ISLANDERS on Steam here. 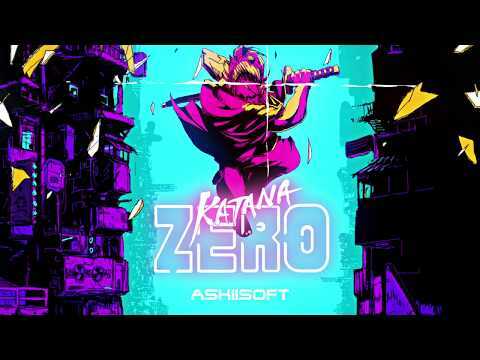 Katana Zero is a game I’ve been following for a while, and finally it has a release date for this April. Ever since the first trailer I saw of this game I felt this was going to be something and that’s what it looks like based on all the subsequent trailers. This is an action-platformer with time manipulation techniques for combat. The fast-paced combat in combination with the time slowdown technique makes the combat very appealing to the eye, plus the soundtrack doesn’t hurt either! Hopefully you didn’t write off Katana Zero due to development because the game is right around the corner and definitely deserves your attention. You can wishlist Katana ZERO on Steam here. You can wishlist Dance of Death: Du Lac & Fey on Steam here. Bow to Blood: Last Captain Standing is another game that I recently learned about. In Bow to Blood you command a ship in a winner-takes-all TV reality show as you battle competitors by managing a crew to get you to the end. You can forge alliances or be cutthroat, with the goal being to ultimately win the reality show. Most of the what is presented in Bow to Blood decisions seem very accurate to the type of decisions in real TV reality shows, which is why I found this game to be very intriguing and you might too. The game also boasts that no two experiences will be alike, due to rotating casting members. This could be a major hidden gem of 2019 if it is pulled off right, so don’t overlook it. 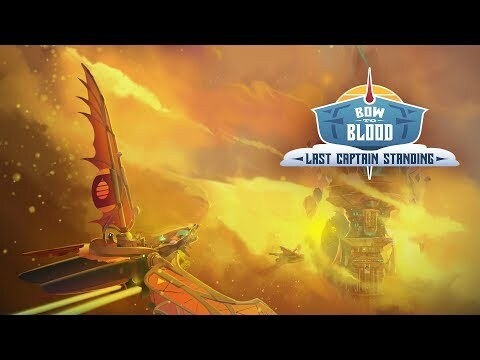 You can wishlist Bow to Blood: Last Captain Standing on Steam here. 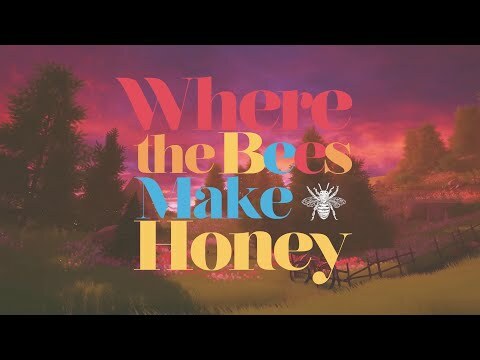 Where the Bees Make Honey is another game that has snuck to release with much publicity. This is disappointing because the premise is a sweet one, as it is a narrative puzzle game of experiencing childhood moments presented from an adult perspective. Sunny, the main character, reflects on her childhood, as you play through moments in her life presented in different ways for the storytelling. This was such an interesting premise of a game that I felt that I had to include it in my roundup. Where the Bees Make Honey could be a heartwarming game for you. You can wishlist Where the Bees Make Honey on Steam here. GameReviewPad’s Indie Game Discovery Roundup 030 features ISLANDERS, Katana ZERO, Dance of Death: Du Lac & Fey, Bow to Blood: Last Captain Standing, Where the Bees Make Honey. Every week new indie games are featured that caught GameReviewPad’s attention.